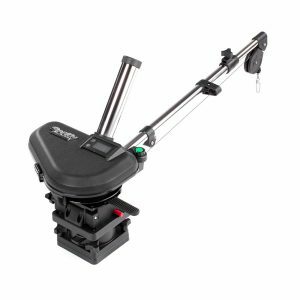 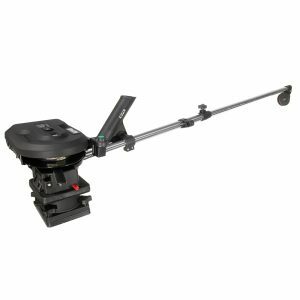 The sure stop turns off your electric Downriggers auto stop at the same spot every time. 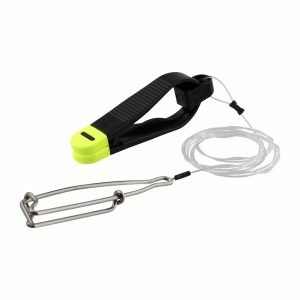 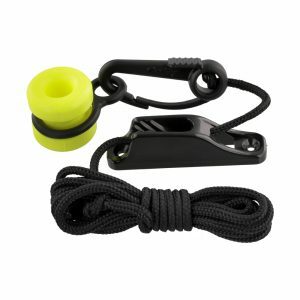 The tuna cord provides a secure hold for your self-locating snap and is easier on your hands when pulling your gear to the boat. 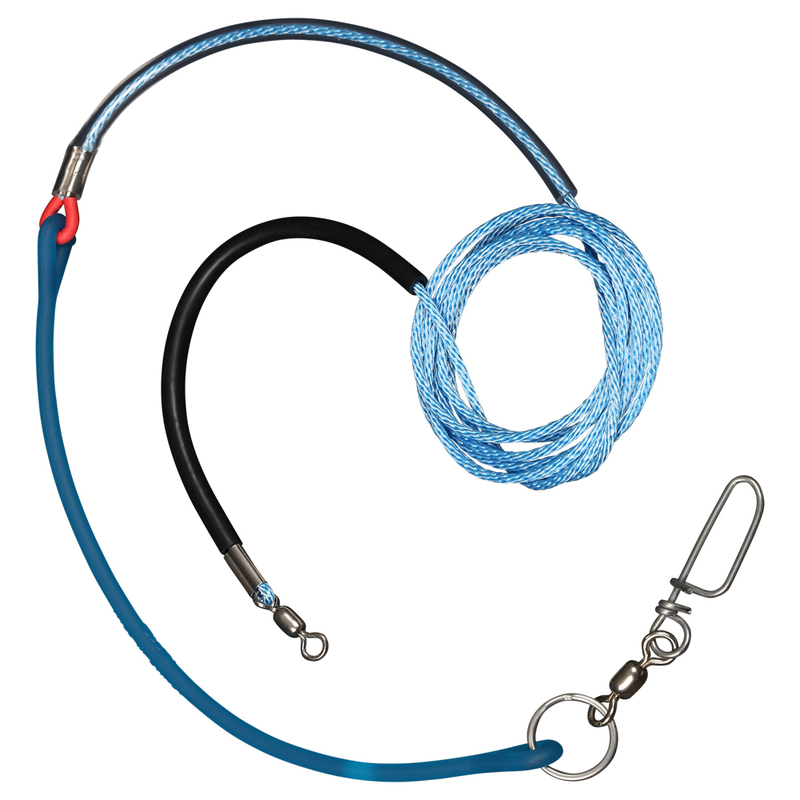 The Scotty Snubber absorbs shock, provides electrical insulation and helps prevent snags (model’s 377 & 378). 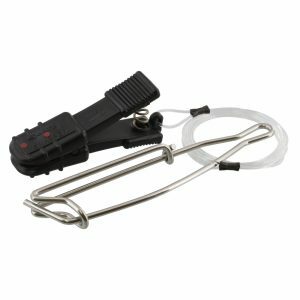 The stainless steel split ring prevents your 3025 weight retriever from sliding off your cable (3025 sold separately) Tubing has been added to provide protection against abrasion in high wear areas.